Zillow is one of the go-to websites for consumers seeking to buy or sell a home. Now, the real estate marketplace is getting into the business of buying and selling homes itself. Instead of just listing homes for sale, Zillow will begin to buy homes directly from owners, renovate them, and list them for sale -- a move with potential to disrupt the traditional brokerage model for selling houses. The program, called Zillow Instant Offers, is launching first in Las Vegas and Phoenix. It is similar to the smaller operators found in every market who post signs in neighborhoods declaring "we will buy your house for cash!" Zillow, of course, can operate on a much larger scale. 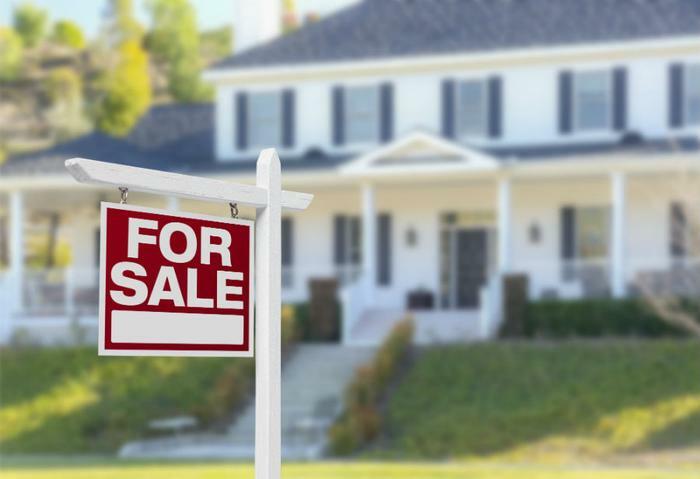 Zillow says it will target "motivated" sellers, those who need to sell quickly or might not have the money to make needed improvements to put a house on the market. These sellers are more likely to accept below-market offers, adding to profit margins on each home. Zillow makes clear it is not trying to remove traditional real estate brokers from the equation. The company says it will initially partner with three real estate brokers in the Phoenix market, providing business for affiliated agents. "Even in today's hot market, many sellers are stressed and searching for a more seamless way to sell their homes," said Zillow Chief Marketing Officer Jeremy Wacksman. "They want help, and while most prefer to sell their home on the open market with an agent, some value convenience and time over price." The move will also make a Zillow a deep-pocketed competitor to mom and pop house flippers, who have made a living since the 2008 housing crash buying and renovating foreclosed houses. Zillow says that when it buys a home, it will make necessary repairs and updates and get the home back on the market as quickly as possible. In all transactions, it says it will use a local real estate agent. It says it will also charge the seller a fee, in addition to commissions paid to listing agents. While Instant Offers is designed to help sellers, it could assist buyers in the long run. With the current shortage of homes for sale, getting distressed properties back in move-in condition and back on the market should give buyers in search of a home more options.